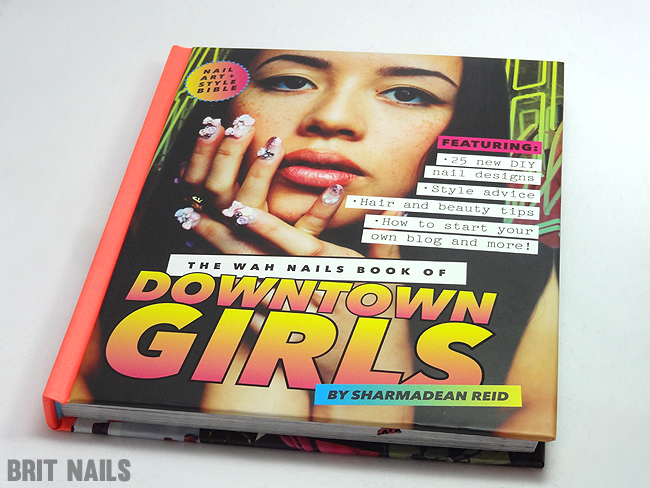 Today I have a look at the latest WAH Nails book, The WAH Nails Book of Downtown Girls, by Sharmadean Reid. It's full of tips, tutorials, advice and inspiration, and I'm pretty excited to be featuring a book on my blog for the first time! 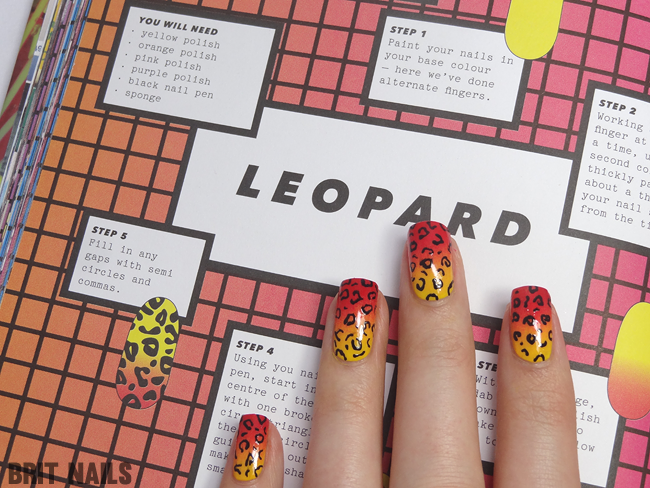 If you're a fan of nail art (and I doubt you'd be here if you weren't!) you will have heard of WAH Nails, a London based nail art salon founded in 2009 by Sharmadean Reid. 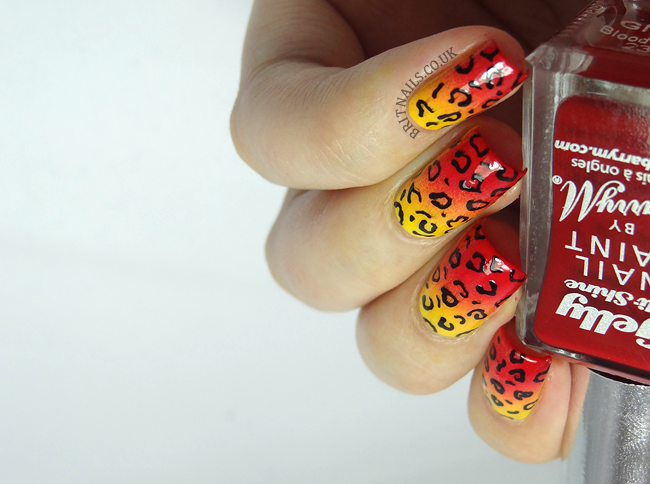 Since 2009 WAH has grown and grown and now take their nail art to events and parties all over the world! 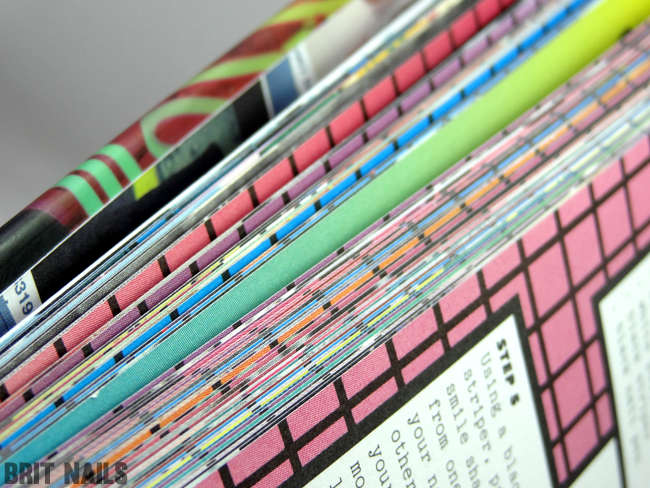 In 2012, Sharmadean ventured into books with the release of The WAH Nails Book of Nail Art, and the end of 2013 saw the release of the second book, which I'm showing you today! At the beginning of the book you get a list of tools you'll need to get started with nail art, and some tips and tricks for using them. Some of the tips I hadn't even thought of myself, so I learned a couple of things! There's also interesting interviews with the book's namesake, what WAH calls "Downtown Girls" (super creative and successful women from around the world!) 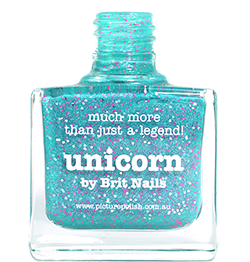 including nail artists, fanzine creators, film makers and club promoters. You'll also find nail care tips, style advice and even a page of advice about bleaching your hair (being the owner of a 1/4 bleached head I lapped that up!) At the back of the book there is a page of cartoon nails to draw your own designs on, which I think is adorable! 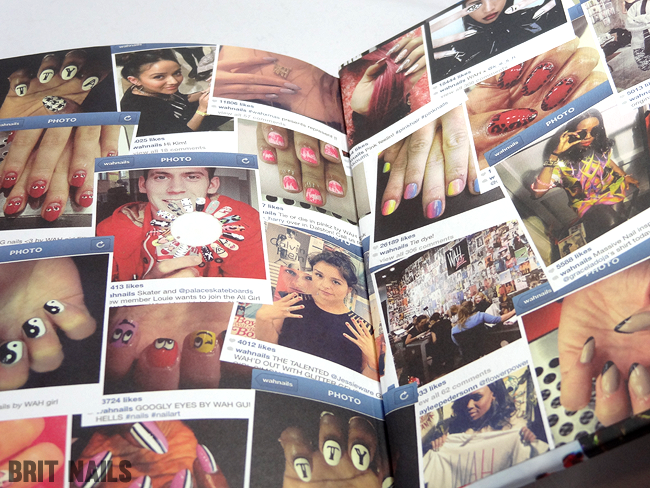 The book is loaded with colour pictures of nail art throughout, so it's impossible not to find some inspiration. There's quite a lot to read in it too, so it's not just a picture book by any means! In my opinion this book isn't just for new nail art fans, even a seasoned pro would find something interesting in there! You can purchase the book from Amazon, Waterstones or the WAH website. In the US you can find it at Barnes & Noble. It's priced differently all over so it's worth shopping around! i have a different WAH book and I love it. I love your nails too!